Sarah Palin and reality TV producer Mark Burnett (of Survivor fame) reportedly pitched an Alaskan “Planet Earth”-based unscripted series to ABC, CBS, and Fox. According to The Wrap, ABC has already rejected them, but NBC plans to meet with the duo Thursday. Other than the fact that it will focus on the Alaskan wilderness, the details of the reality series — like whether or not it will feature the former VP candidate and Fox News contributor — remain unknown. A nature show might not get high ratings without the star Fox News contributor and budding stand-up comedian. 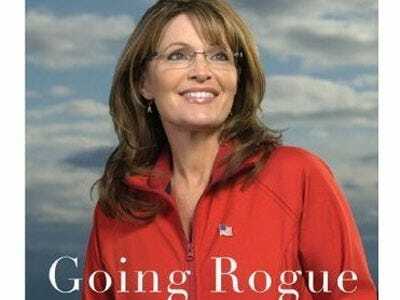 Palin’s devoted GOP and Fox followers would undoubtedly tune in (at least for the episode), but the presence of a Sarah Palin program could alienate network viewers. Also problematic, Palin could decide to enter the 2012 presidential race, causing conflict for the broadcast station separately airing her own show.